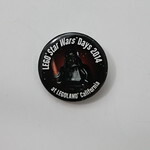 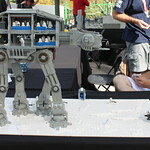 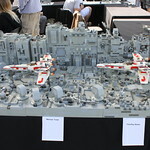 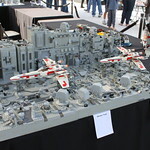 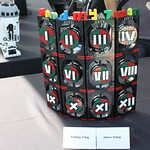 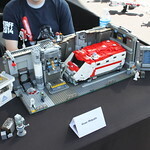 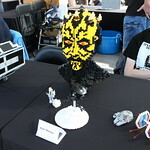 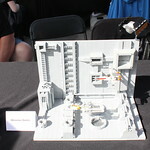 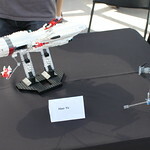 This past weekend, I had the opportunity to attend Star Wars Days 2014 at LEGOLAND California. 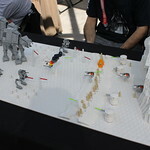 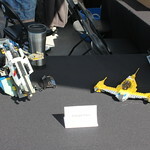 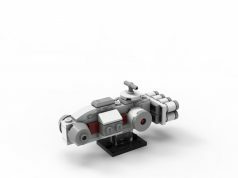 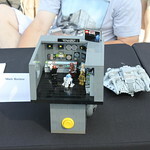 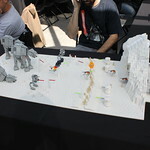 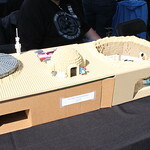 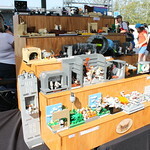 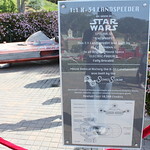 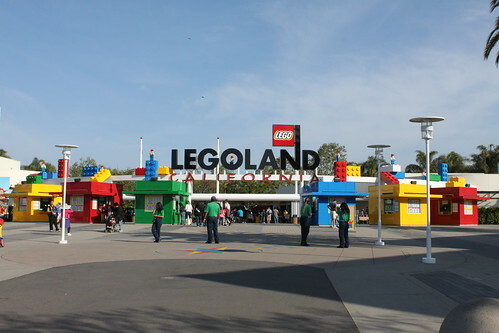 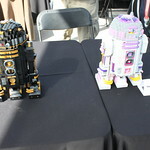 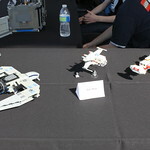 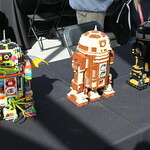 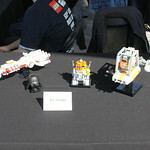 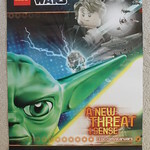 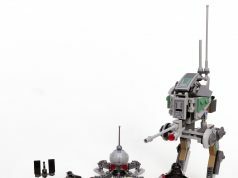 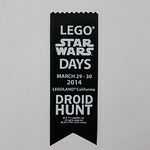 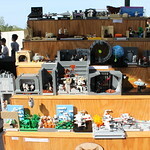 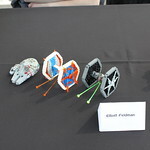 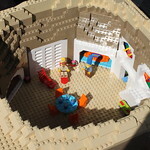 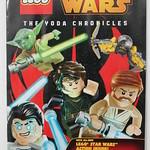 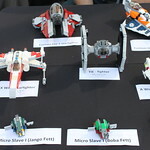 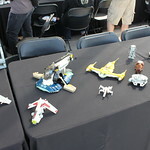 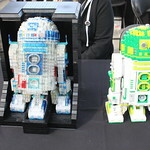 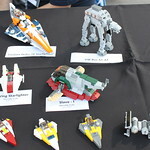 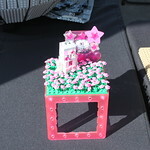 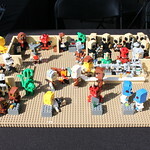 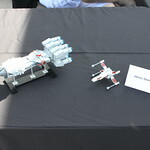 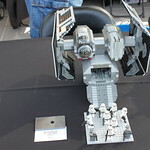 There were many activities held at the park such as the Droid Hunt, the Miniland Scavenger Hunt, and the Fan Gallery. 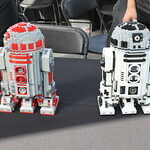 I also ran into a couple of friends there which was cool. 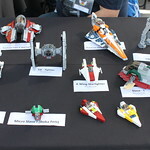 The Fan Gallery was ran by Ace over at FBTB and the MOCs were created by local AFOLs including members from LUGOLA and SandLUG. 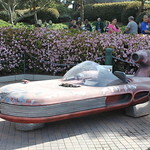 Other things that were cool at Star Wars Days was the replica of Luke’s Landspeeder. 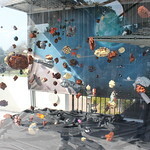 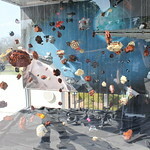 Check out all the images I took while I was there below.